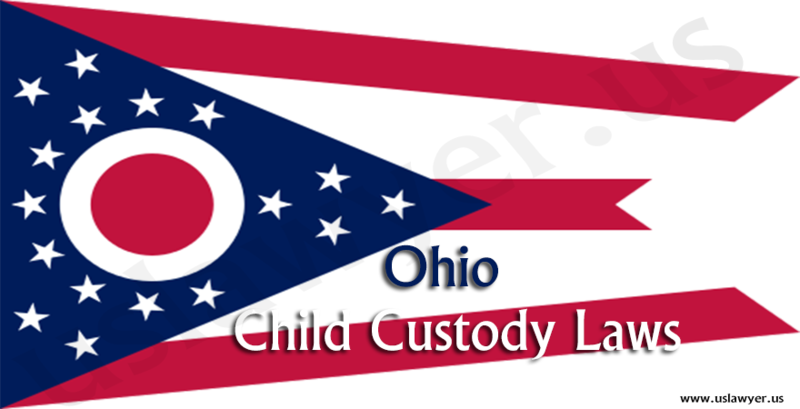 Ohio Child custody laws is based on the best interests of the child. Besides above concerns, If a child is born to unmarried parents then both the physical and legal custody lies with the mother. But if a custody petition is filed by married parents then diverse factors are considered to determine the child custody. 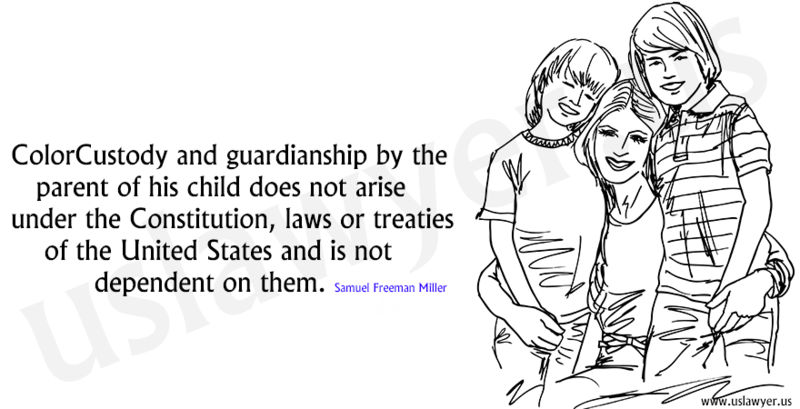 Once, the custody in Ohio determined, it is generally not modified. 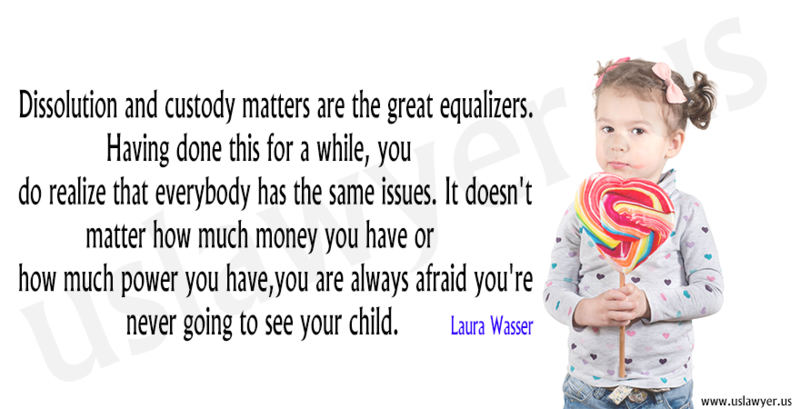 If it is sole custody, the single parent must notify the other about the decision even before filing the petition. 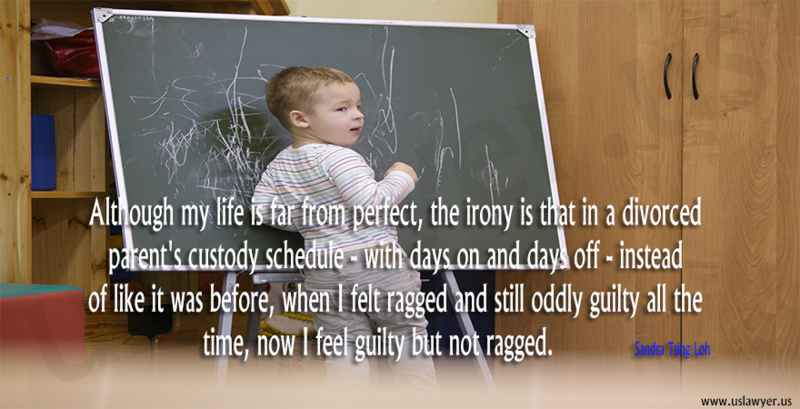 If there is any necessity for a change that is to the best of the interests of the child, the court considers the petition regarding modifying the custody. 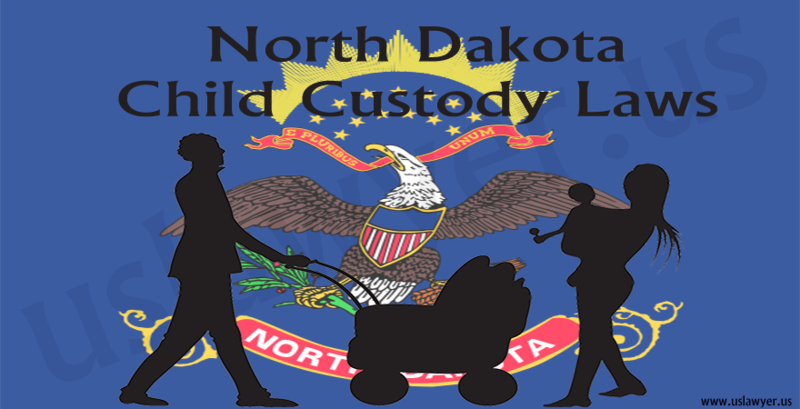 Why you need a lawyer for child custody? 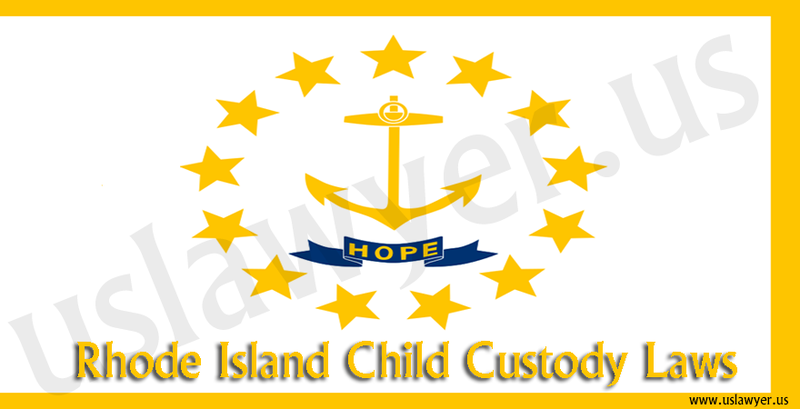 A lawyer have specific knowledge and training regarding the laws of your state dealing the child custody. 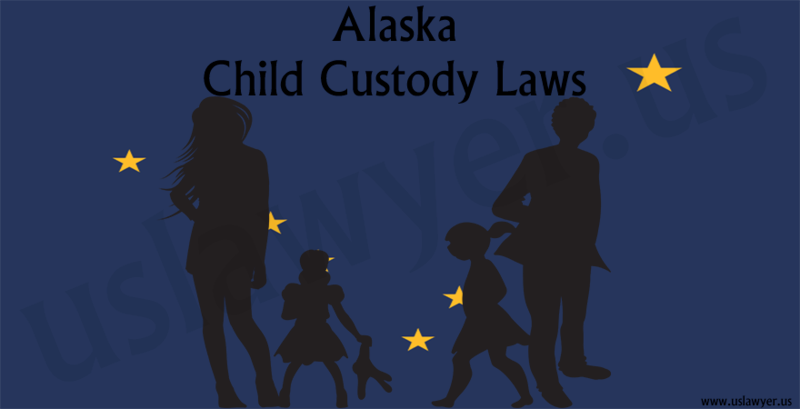 A lawyer have experience to deal with laws, rules and regulations related to child custody, thus help you win the case. 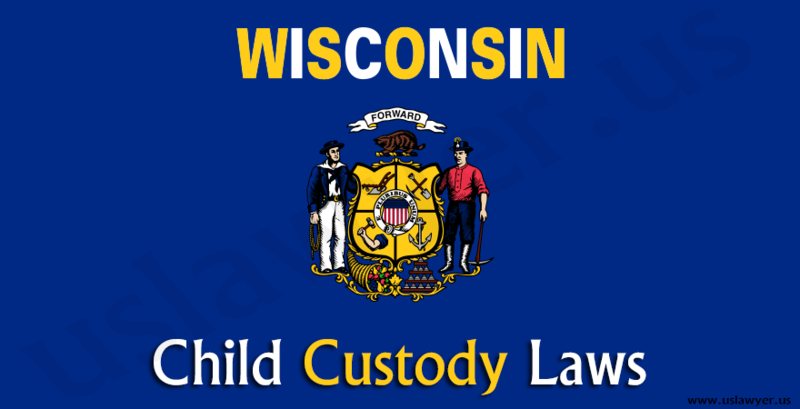 A lawyer will help you determine the most suitable child custody arrangements. 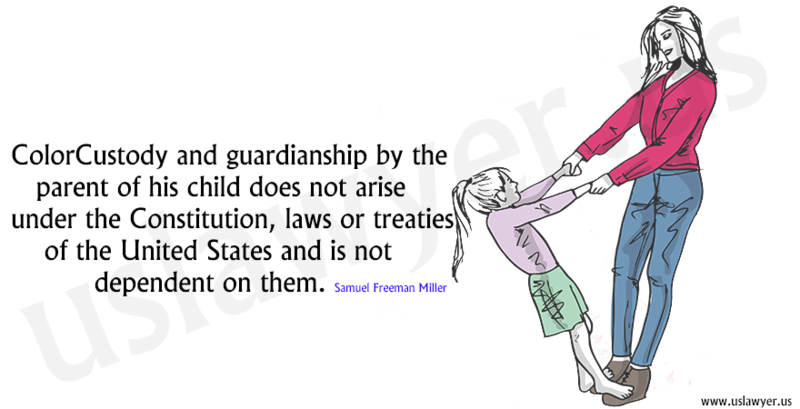 Child custody includes the legal authority of a parent to care and decide for the well being of the child.